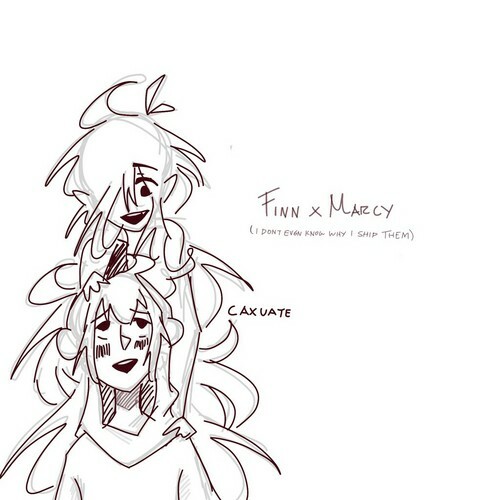 Finnceline. self-explanatory. 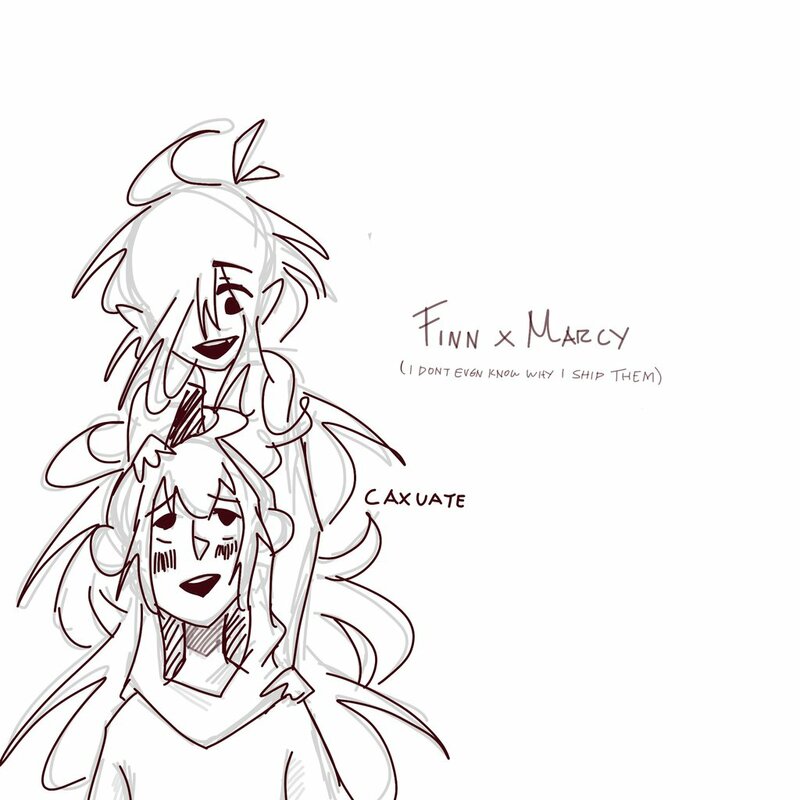 HD Wallpaper and background images in the Adventure Time club tagged: photo finn marceline finnceline.